Susan is a Registered Nurse (RN) working with pediatric patients. 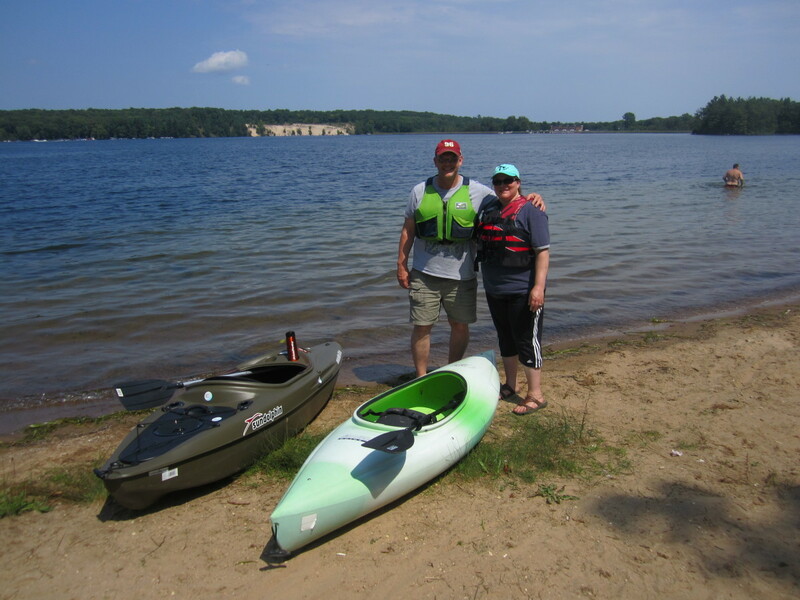 She is an avid kayaker, that works hard to promote kayak safety. 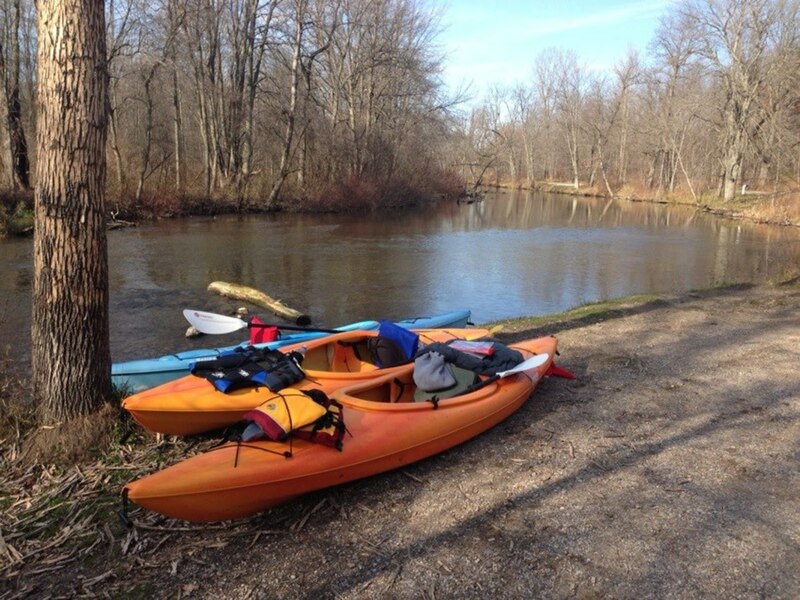 So you have your kayak—what next? There are so many items to choose, it can be overwhelming. 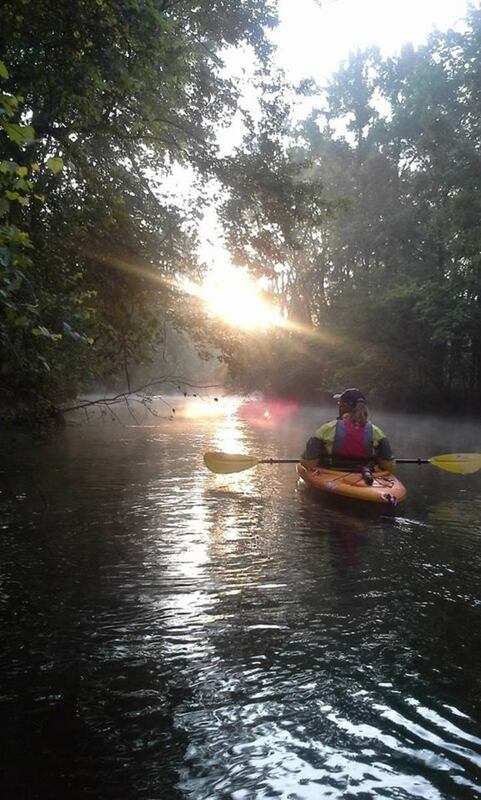 This list includes some of the most important items to consider after you purchase your kayak. A life jacket should be first and foremost on the list. Some places it is required by law in other areas it is just a fantastic idea. So know your state's requirements. Also, you should invest in a good life jacket. It needs to be Coast Guard approved, Type III with a mesh back. The mesh on the back is unique to kayaking and will prevent the life jacket from riding up on your shoulders. Paddle: at least one. 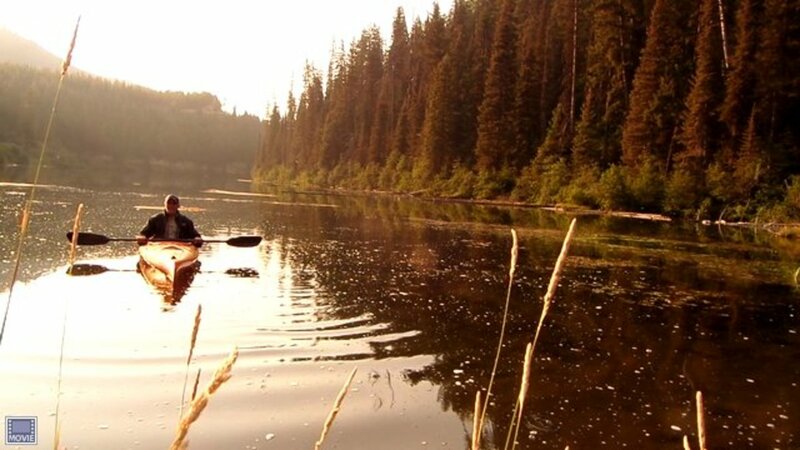 If you are going in a remote area or longer trip, you should carry a spare paddle – nothing worse than losing your paddle or attempting to paddle with a half paddle because yours broke. Paddle leash or tether. There are mixed thoughts on these. Rule of thumb if you are on a large body use a leash so paddle cannot get away from you if you accidentally drop it. If you are somewhere that the leash can get stuck on trees, or tangle easily like a river you might remove the lease. Also, do not connect it to yourself, but to the kayak. A piece of rope for tying your kayak on shore or attaching your kayak to another kayak. A dry bag. Bring a couple sizes: one to fit your cell phone, identification, wallet, or camera and one to fit a change of clothes. Bilge Pump. This is used for getting water out of kayak if you happen to tip over. If you land up with a lot of water in your kayak, a bilge pump is an essential item. 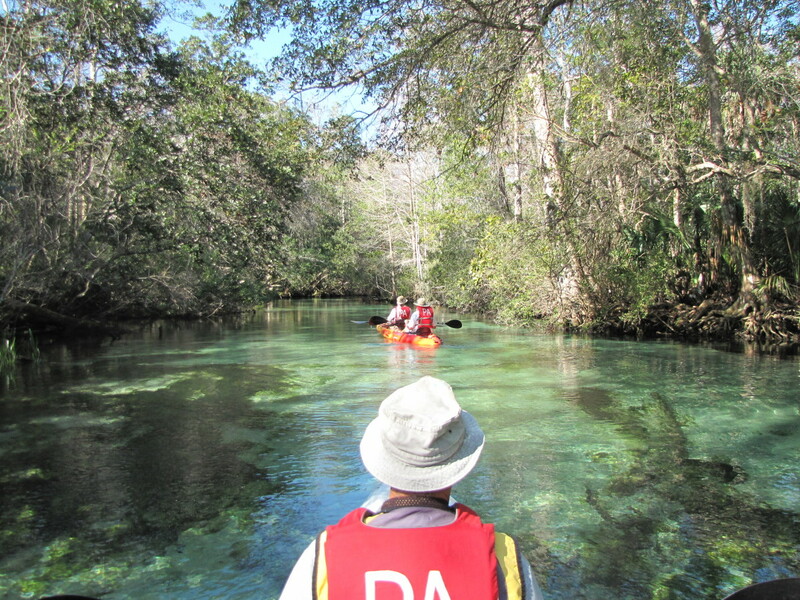 It is tough to paddle in a kayak partially filled with water. Sponge: another dewatering device for smaller amounts of water. Signal device. This can be a mirror, whistle, flashlight, or an SOS flag. A whistle is an easy device to carry in your lifejacket. Just make sure it is marine grade. This type of whistle has no moving parts and is very loud. Sunscreen. You can burn easier on the water - so make sure you have at least SPF 30 to prevent sunburns and reapply throughout the day. Water bottle. There is nothing worse than sitting on the water and being thirsty. Rule of thumb is 20 ounces for every four hours on the water. Scupper plugs. If you purchased a sit-on-top kayak you will need plugs for the holes. A chain and lock, if you intend to leave your kayak for any period. Small patch kit. Duct tape works great as a short-term fix. This is the Bilge Pump that I have. I can not count how many times I have used it to get excess water out of my Kayak or assisted someone else after they dumped and needed excess water removed. Thank you. I'm hoping this summer will be our year to begin. Thank you and feel free to ask questions if the need arises. If I don’t know the answer I can at least point you in the right direction. 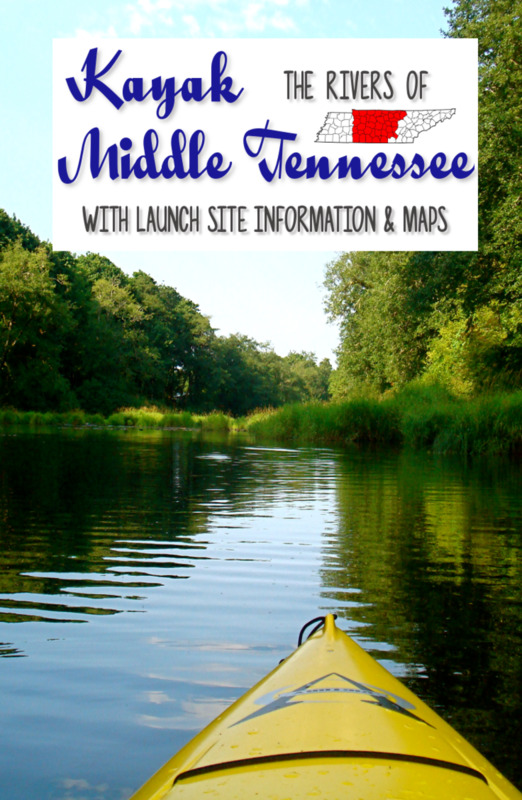 My wife and I have often considered taking up kayaking when we camp as an added way we can enjoy the outdoors. I will be sure to keep your Hub handy when the time comes as a guide for what to get to have on hand. 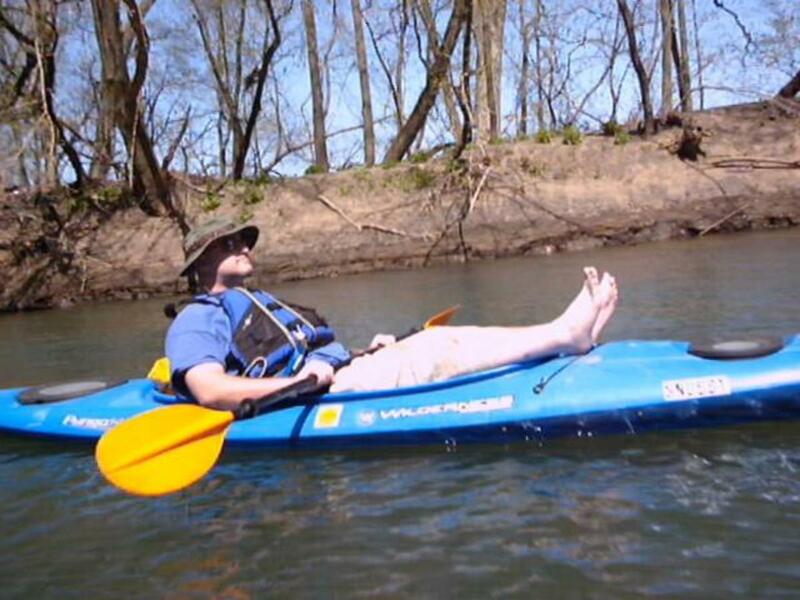 It is always sad to hear of deaths from Kayaking. It is extremely important to have knowledge of the water...all to often a person paddles into unexpected areas and are not equipped to handle what they run into-a sad but really scene in kayaking. That sounds like a wonderful place Billy...We have a lot of wonderful rivers and lakes in Michigan...just no whales. Good article for beginners just about to take up the sport. 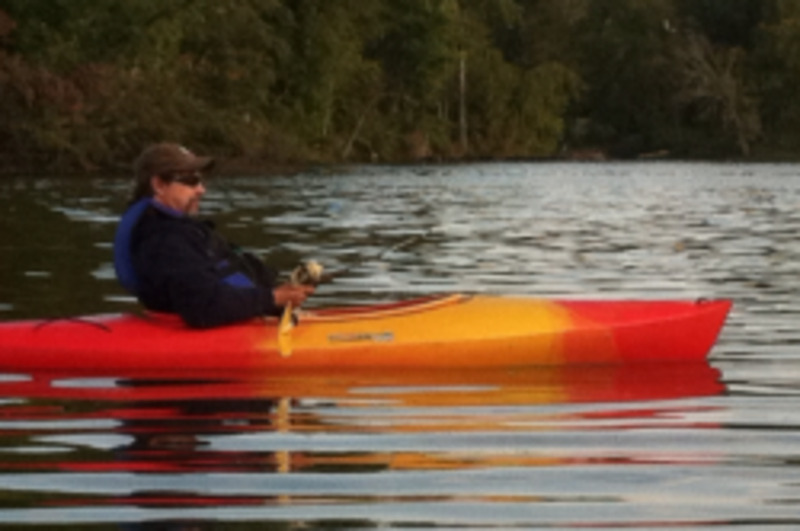 We've done a lot of kayaking over the years here on the Puget Sound and the Columbia River. I can't imagine a better day than paddling along...even at night, under the stars, the whales calling out....great times.